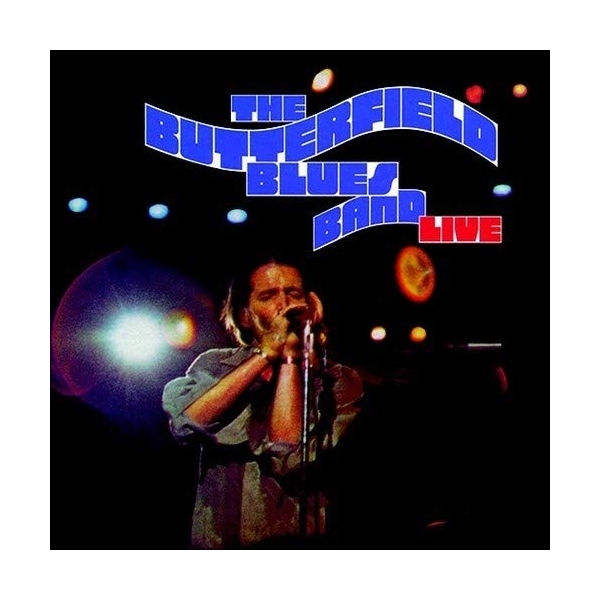 In March of 1970, Elektra Records recorded two nights of The Butterfield Blues Band live at the Troubadour. They issued a two-record set, which is represented by disc one of this release. 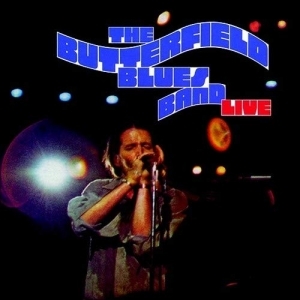 Disc 2 of this set, taken from the same gig, was released decades later on Rhino Handmade. Now combined together, this set represents all of the recordings issued from the two nights at this historic venue.